A few weeks ago, I had time to kill while I was waiting for an appointment. So, I decided to check out the IODE thrift store on 1st S.W, the new and upcoming area with trendy stores and restaurants. It seems very odd that there is a second-hand store sandwiched between the Chocolate and Colours hi-rise condos. Walking in, it feels like nobody else knows about this place but you; but I am sure I am not the only one who thinks this place is a little gem. There is the usual racks of vintage clothing and knick knacks. And after paying only a few dollars, I came home with pretty vintage buttons and a bag of used stamps. I generally do not collect stamps for their inherent value but more for the creative possibility of using them in collages. 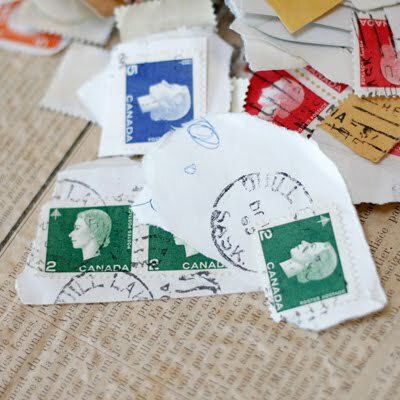 And just by looking at the stamps through the clear plastic bag, I could tell that they were Canadian stamps of an older vintage; when stamps used to cost pennies! So when I came home, I sifted through the bag to look at the stamps in closer detail. 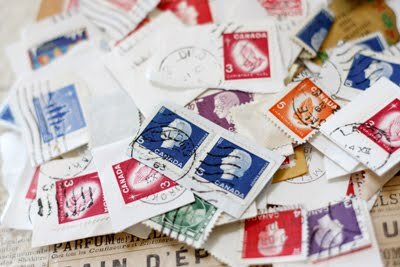 It was only when I started looking at the postmarks that I realized that they were all from Saskatchewan, and specifically from the towns around the area where I grew up: Wadena, Spalding, Watson, Wynyard, Naicam and on and on….I was in shock when I came across postmarked stamps from Quill Lake, the town I am originally from before moving to Calgary when I was 18. How bizarre that of all things, I would pick up a bag of used stamps from Saskatchewan in Calgary. And they are all dated from the 1960’s. I wasn’t even born yet! I am so curious as to who collected these stamps and how they ended up being in a second-hand thrift store. 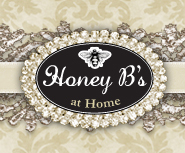 I truly believe that for some inexplicable reason, I was drawn to that store, on that day, to find a true treasure that was meant to come home with me.